“Arbor was able to step in mid process, due to an outside lender retrade, and close quickly with no lockout on the prepayment,” Arbor's Ryan Duff says. 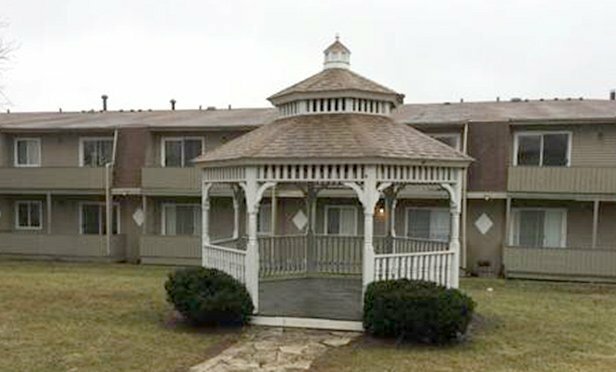 OAK FOREST, IL—Arbor Realty Trust funded a $5.3 million bridge loan for reVerb Oak Forest, a 72-unit multifamily property, in Oak Forest, IL. Ryan Duff of Arbor’s New York City office originated the loan. The real estate firm partnered with a brewery on District Brew Yards, the nation’s first brewery collective with a pour-your-own beer hall. The four-story, 65,364-square-foot development enlisted an art curator to create memorable interiors.